A St. Louis city judge fighting to keep her job had her day before the Missouri Supreme Court today. 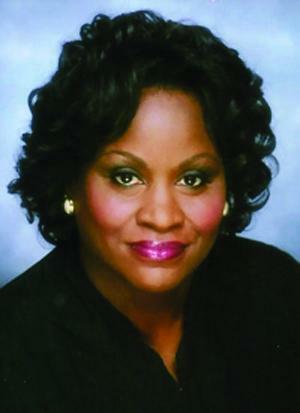 Circuit Judge Barbara Peebles was suspended with pay last August by the Commission on Retirement, Removal and Discipline over the way critics say she ran her courtroom. Peebles is accused of regularly showing up late to court, poorly supervising her clerks, and handling documents in a sloppy manner – that includes destroying a court document that contained a motion to dismiss a case. Attorney James Smith argued for the commission that wants Peebles permanently removed from the bench. “The bailiff of ten years (Tammy Hogan), (that) had been in Division 25 (of the 22nd Circuit) for 10 prior years, said that no other judge had ever operated this way, in Division 25," Smith said. Peebles also came under criticism for having her deputy clerk continue court business while she was out of the country on vacation. 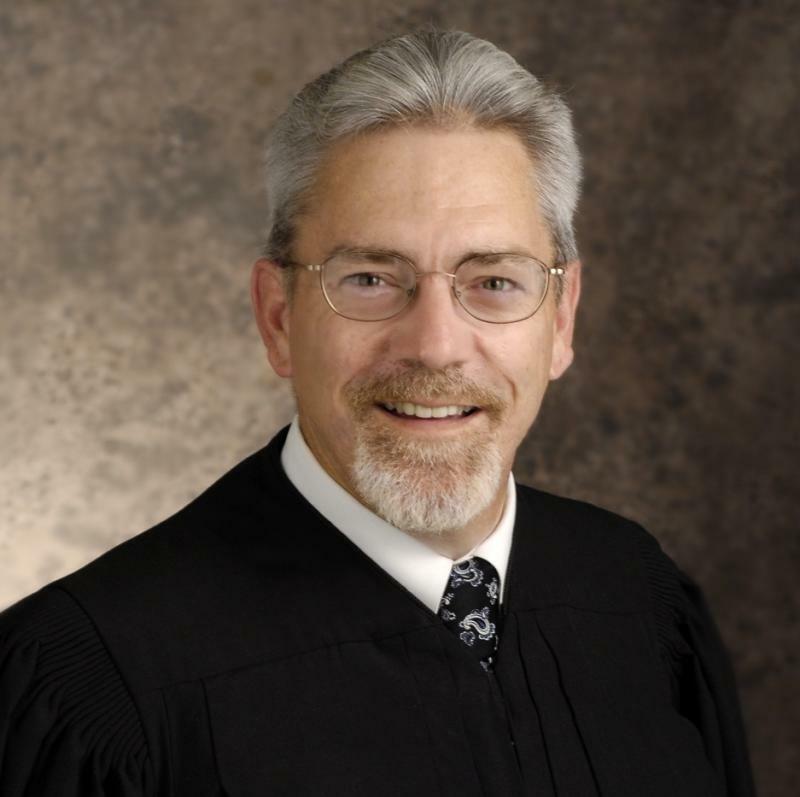 Retired State Supreme Court Judge Ronnie White represented Peebles before the High Court. White said an admonition or a public reprimand would be a more appropriate punishment than removing Judge Peebles from the bench. 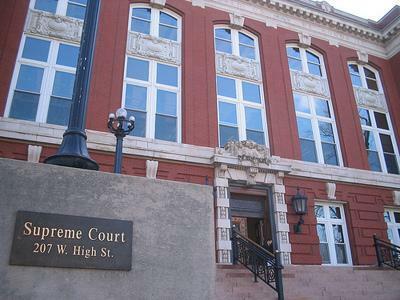 The Missouri Supreme Court will rule on the matter at a later date. Paul Wilson, of Jefferson City, has been appointed by Mo. Gov. Jay Nixon to fill the vacancy on the Missouri Supreme Court. St. Louis developer Paul McKee’s NorthSide redevelopment plan took center stage today at the Missouri Supreme Court. He’s been seeking nearly $400 million in Tax Increment Financing (TIF) from the city – but the project has been on hold since Circuit Judge Robert Dierker ruled two years ago that its details are too vague to justify awarding TIF dollars and for declaring two square miles of north St. Louis as blighted. Cheryl Nelson is one of the plaintiffs. She says McKee’s project has wrecked the property value of her home. 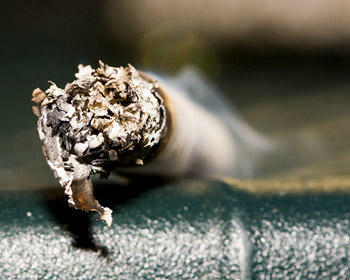 The Missouri Supreme Court will not hear a legal challenge to Springfield's smoking ban, officially ending a lawsuit filed by a bar owner. Attorney Jonathan Sternberg says the state Supreme Court on Tuesday declined to hear a legal challenge by Jean Doublin, owner of Ruthie's Bar in Springfield. In June, an appeals court rejected Sternberg's argument that the Springfield law conflicts with the state's clean air act. He says a provision in the state law allows smoking in bars and taverns, which overrides the Springfield law.